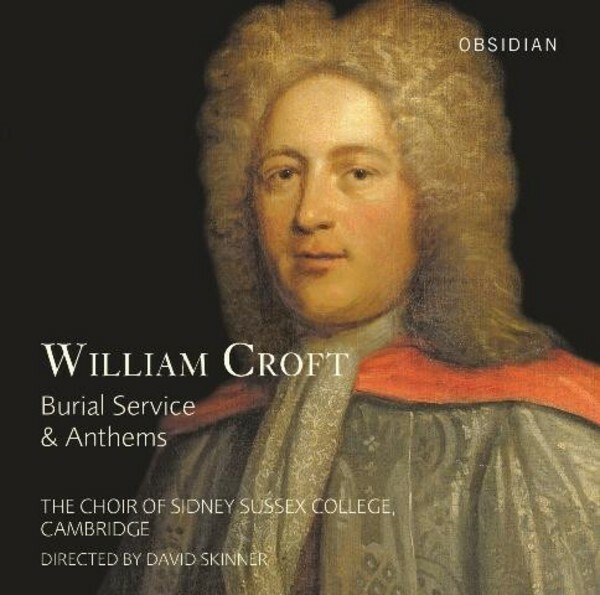 William Croft (1678–1727) was the finest English composer of his age, having followed in the footsteps of Henry Purcell and John Blow at Westminster Abbey. This recording highlights his full anthems and Burial Service published in his ambitious and successful Musica Sacra of 1724. Croft was deeply inspired by Tallis and, at the height of his career, flourished in the shadow of Handel.